Few health campaigns have caught the national eye quite like Breast Cancer Awareness, and it’s clear to see why support for this cancer is so imperative. Breast cancer is the most common type of cancer for women in the U.S. More than 230,000 women here get diagnosed yearly. Coming together for a cure and wearing pink is a way to give hope to survivors and patients who are still battling the disease, as well as their friends and families. It’s important to know that while tests can be scary, early diagnosis and treatment is key for survival. There is currently no concrete evidence of what causes breast cancer, so the best way to reduce individual risk is by becoming familiar with the symptoms and factors (genetic and lifestyle) that may increase the likelihood of developing breast cancer. Risk factors for breast cancer can be divided into two categories – genetic and lifestyle. While some factors have definite links to developing breast cancer, there are several factors that are less conclusive in their ties. Awareness of these and other risks factors is important. Monitoring based on level of risk can help with early detection. Finding a palpable breast mass may occur during an individual’s self-breast examination while others are found during a provider’s routine clinical breast examination. Learning how to self-check is essential so that when something potentially does feel irregular you have the ability to benchmark against what is normal for you. From there, a screening test can help identify signs of breast cancer. A breast biopsy (removing cells from an area) would be needed as follow-up to these tests to make a definitive diagnosis of breast cancer. Once diagnosed, your care team will discuss treatment options based on the cancer’s location, type, and stage. No matter the treatment type, it’s important to know that you are able to ask questions to better understand your treatment options, potential side effects, and treatment timelines. Always seek a second opinion from a qualified physician; this will also help you feel more secure in the plan chosen. Physicians and advanced practitioners are there to answer your questions and concerns. 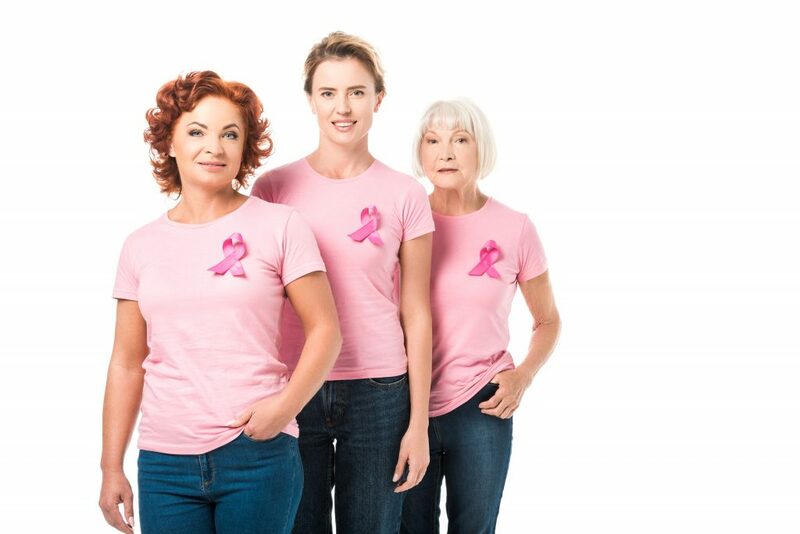 If you’re looking for additional support, here are some resources specializing in breast cancer.